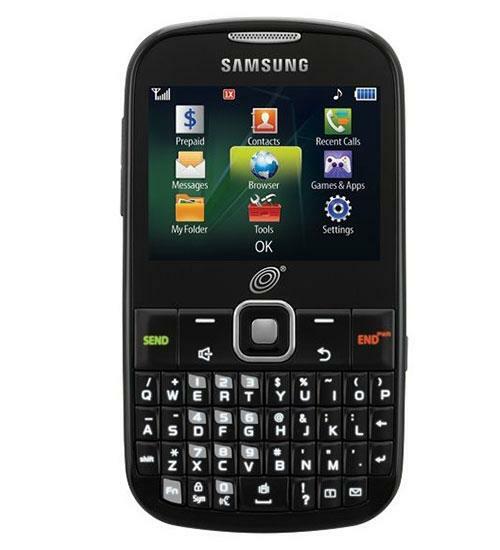 Send text messages, make phone calls, play games, listen to music, and much more on the Samsung S380C. A versatile mobile phone complete with a 2.4 inch stunning color display and full physical QWERTY keyboard, the Samsung S380C is a multi functioning device that allows you to do all the basics of mobile phones while taking amazing pictures with the 1.3 megapixel camera and listening to music on the built in mp3 player. The Samsung S380C is also bluetooth compatible and is powered by a 1000mAh battery and has up to 16GB in external storage.